FAQ | Topanga Auto Body, Inc.
Rear bumper had to be replaced (and painted) on 2015 Prius C - the job was done in one day vs. promised 2-3, saving me from having to drive a rental car for another day or two - and it looks good! Thanks guys! I recently had my 2003 Lexus repaired by Topanga Auto Body. It had damage to two doors and the left rear quarter panel, which was a pariculalrly tricky repair to do because of the location near the wheel well. I have been a customer for over ten years, so whenever I need anything done this is were I go. As always, the staff there was attentive, professional and did a truly impressive job on the body repairs. In fact, it looks like new! Their estimate was reasonable and it was completed on time. I was impressed by their honesty and they actually showed me in detail what was done. The car was washed and cleaner than when I took it there, and the results could not have been better. This is a family run business and it shows. Thank you Topanga Auto Body! Faiz did exactly what he said he would do. Very fair. So I have to admit I'm not the best driver, and I have bumped and bruised my car more times than I can count. Because of this I have been to my fair share of auto body shops. 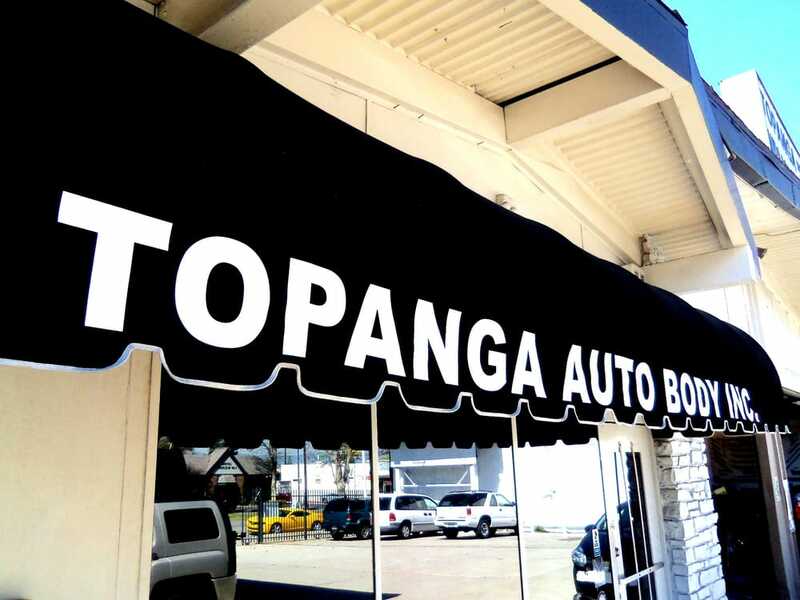 Topanga Auto Body is by far the BEST AUTO BODY SHOP I HAVE EVER BEEN TO!!! They gave me the best deal They were very very fast They were very professional Everyone working their is kind, trustworthy, and smart. 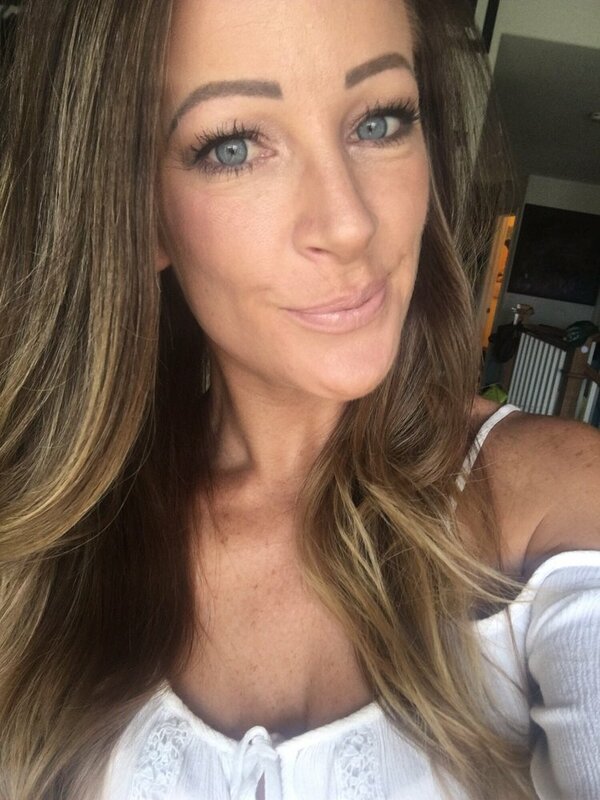 I would have given them a fat tip if I had the money to do so, but since I do not the only tip I can give is for you to go there to get your car serviced. You will be in good hands. Again, Topanga Auto Body is by far the BEST AUTO BODY SHOP I HAVE EVER BEEN TO!!! Do I have to take my car to the Repair Center the insurance company is urging me to go to? No. you have the legal right to take your car to the repair facility of your choice. The insurance company will tell you they will not warrant the work if not taken to their preferred shop, but the shop of your choices is responsible for the warranty anyway, not the insurance company. The insurance company receives severely discounted rates at certain “direct repair facilities”, which should be of concern to you when repairs are done at such a low cost. Collision repair is not a cheap process and you pretty much get what you pay for when it comes to quality. My insurance agent told me that I need to get 2 or 3 estimates and provide them to the insurance company. What should I do? There is no law that states that you need to do this at all. Just decide which collision center you decide to repair the vehicle at and let the insurance company know so that they may send an appraiser out to do the inspection. You are not paying your high insurance premiums so that they can make you drive around town to do their job. Pick the shop you trust, call the insurance company, and drop off the vehicle at the shop. While the car is there, the shop manager will walk through the repair process with the insurance appraiser to make sure any and all concerns with the damage to the vehicle are addressed and taken care of. I just had my car painted. How long until I can wash it, and even wax it? You can hand wash your vehicle right after receiving it from the shop, although as a courtesy we will have your car washed before you pick it up. It’s probably best not to drive the vehicle through a machine wash for a few weeks. As for wax, it is not recommended until after 3o days have passed in moderate to warm temperatures to ensure that the paint can fully cure.